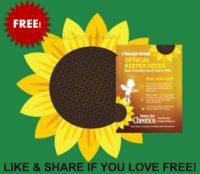 Free Seeds From Cheerios – Get Freebie Free Sunflower Seeds For Everyone! Get Yours Free! 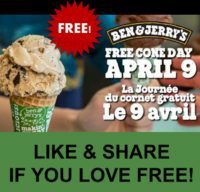 Free Cone Day At Ben & Jerry’s – Get Freebie Tuesday, April 9, 2019 at 11 AM – 8 PM. Hosted by Ben & Jerry’s!